At the age of ten, Keean White was encouraged to take riding lessons despite his own dislike for the idea. A stubborn pony turned jumping into a game for Keean and helped him to develop a passion for the sport. Keean first qualified for the Royal Horse Show in the Large Pony division at the age of 13 with Daydreamer. 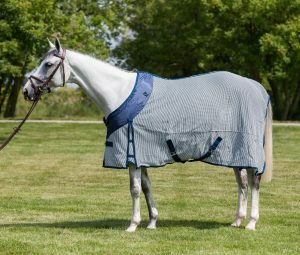 The following year, he won the Ontario Large Pony Championship, and, at the age of 15, qualified for the CET Medal Final at the Royal. At just 17 years of age, he won the Junior/Amateur Championship at the 2000 Royal Horse Show, an accomplishment he counts among the highlights of his short career. Sharn Wordley has represented New Zealand in numerous Nation’s Cups and the 2008 Olympics. He has competed in 22 countries and was the young rider champion in New Zealand earlier in his career. Living in Europe, Wordley successfully competed in some of the world’s most prestigious shows, including CSIO5* Rome, CSIO5* Lummen, CSIO 5* Hickstead and many others. In 2004, Wordley moved to the USA, continuing to compete and has won over 40 Grand Prix competitions to date. He is currently ranked within the top 50 on the FEI Longines List and trains and competes daily on a Wordley Martin surface! 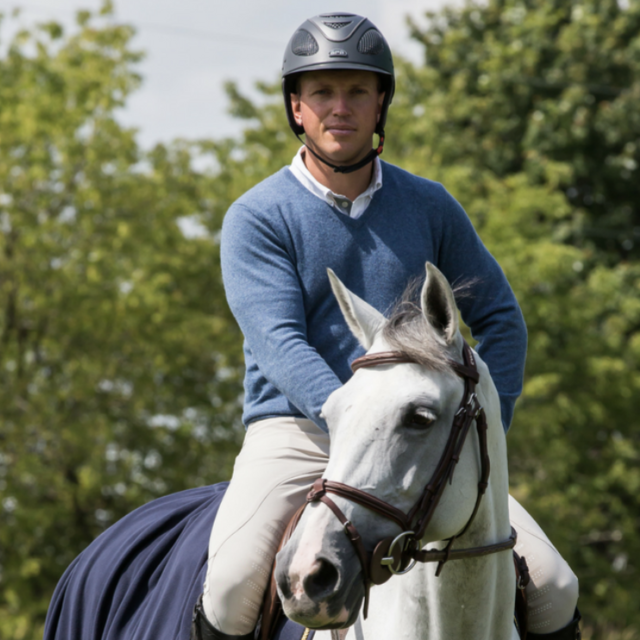 In addition to his victories as a rider, Wordley has coached riders who have represented their countries in the Olympics, World Cup Finals, World Championships and the Pan American Games. 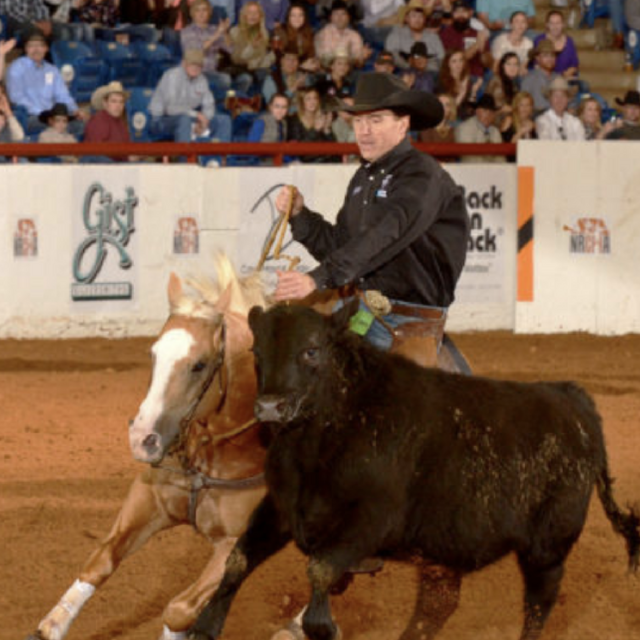 Cowboy John Swales of Millarville, Alta., has been named the World’s Greatest Horseman at a major U.S. competition, becoming the first-ever Canadian to hold the title. As a lifelong equestrian and avid competitor, Katie currently focuses her time on producing horses to the top of the sport while teaching lessons and running her own breeding/sales program. 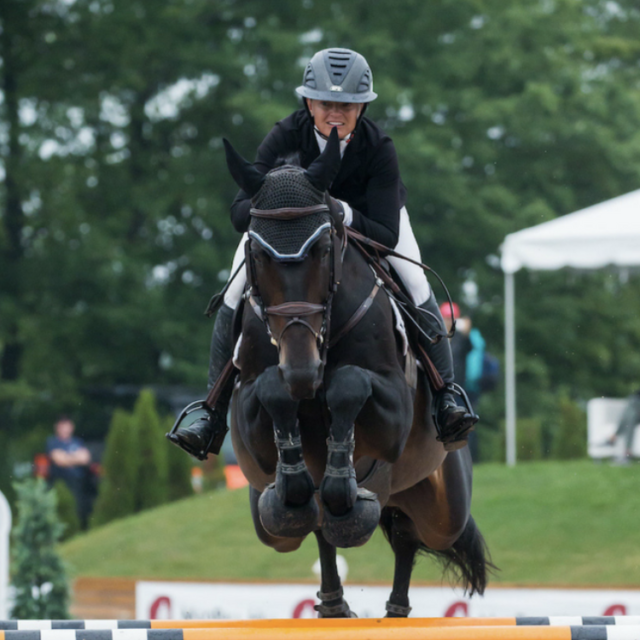 Once a member of the USEF High-Performance list, Katie has continued to represent her country at the highest of levels; completing multiple CCI4* and continuing to develop a strong string of FEI horses. 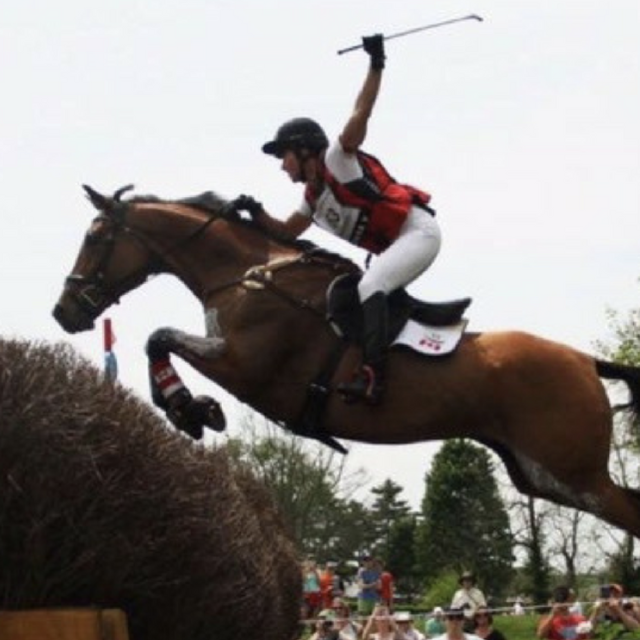 When she’s not traveling nationally (or internationally) with the FEI string, she focuses her time on producing the next generation of young horses. 2016 Ponoka Stampede short go qualifier. Ava is a FEI Junior dressage rider. She started riding western when she was around 10 years old. Later on she started doing events and jumping with her pony. Ava quickly realized jumping was not her passion. Ava and her pony Lindo started training with some lower level dressage coaches. All of her trainers thought she had a lot of potential. An amazing opportunity came along to lease Lori Bell’s Grand Prix horse and train with Jacquie Brooks. She now trains with a two time Olympian. This has been a dream of Ava since she started riding English. Ava does all of her high school online, being given the opportunity to train with jacquie and live up at the training faciliy is something she couldn’t give up. 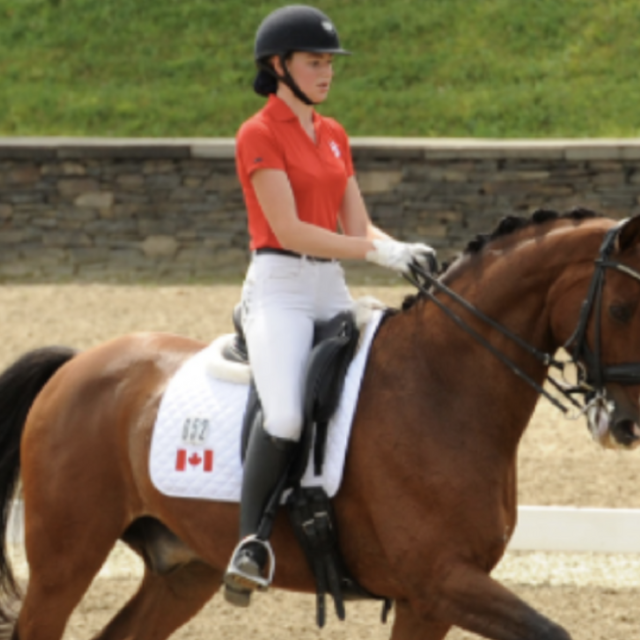 Ava trains at Brookhaven Dressage in New Market, Ontario and goes to Wellington, Florida with team Brookhaven for the winter months. 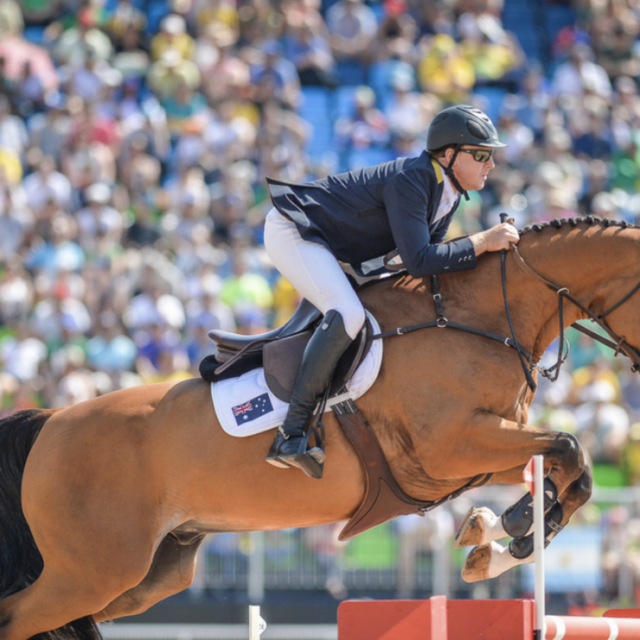 Scott Keach competed in Eventing at the Seoul 1988 Olympics and the 28-year gap between being selected for the Rio 2016 Team as a show jumper is an Australian record. He made his Games debut in the Eventing Team alongside Andrew Hoy, Barry Roycroft and David Green. He had a big break from the sport to do other things in life and got back involved with show jumping when he moved to Florida in 2009. 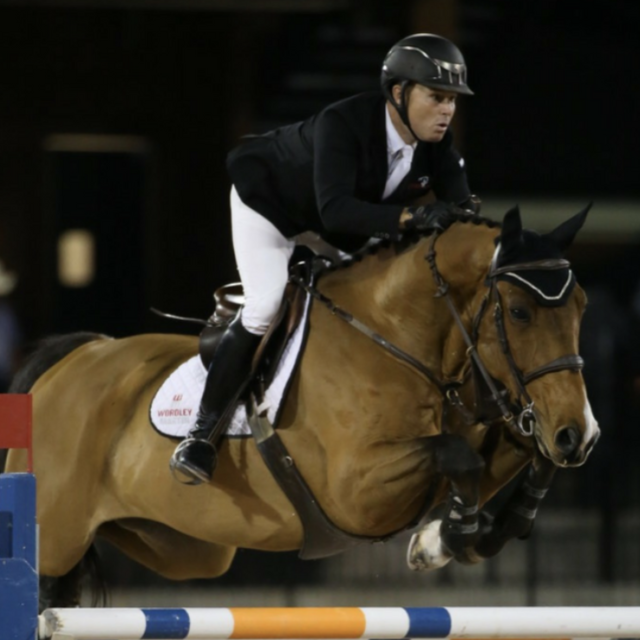 He loved show jumping when he was young so he got back involved and in the past four years he has had great results on the American circuit. He helped qualify Australia the Team spot for Rio in 2015 and won a 4-star event in Florida in February 2016 before heading to his second Games in 2016. In Rio he finished 13th in the team event and made the second round of the individual event before being eliminated after an unfortunate fall at the water jump. Born and raised in British Columbia, Holly was first introduced to horses at the age of 2 by her father. At the age of 6, she was given her first horse from a family friend and she hasn’t looked back. Most of the riders in her community had an interest in western riding such as barrel racing and team penning. 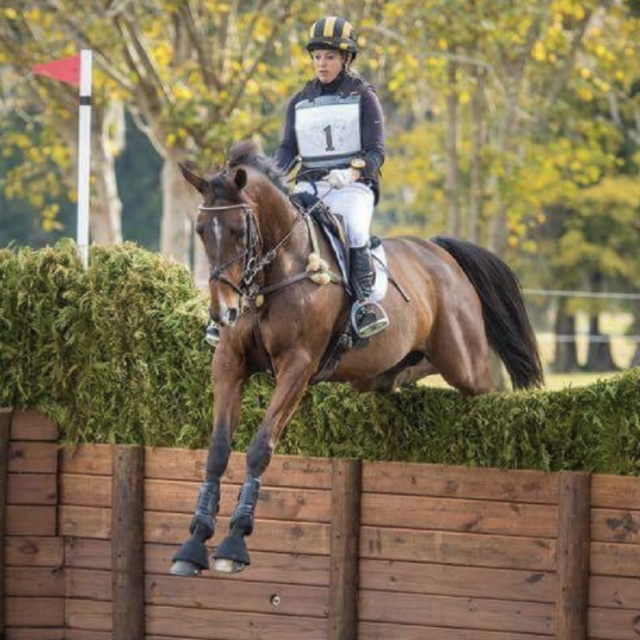 Holly spent several years riding both western and English disciplines and then at 12 years old she started competing eventing and show jumping. She executed all of these disciplines on the same horse that she was given as a gift at 6 years old. 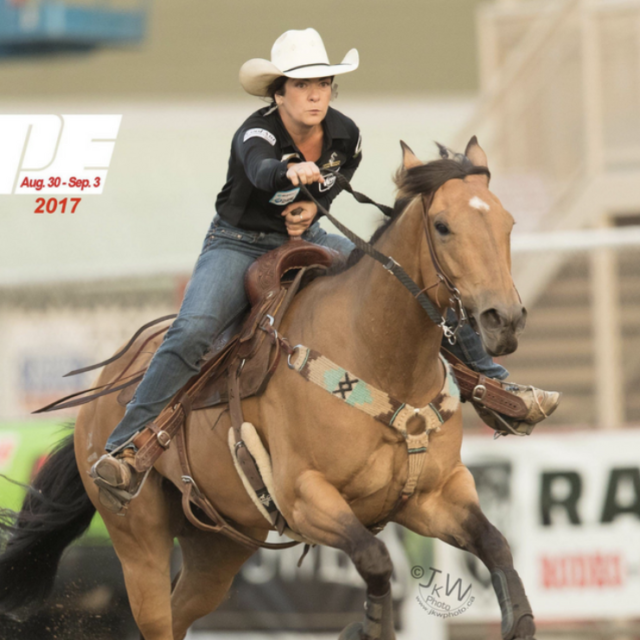 Beginning from a very young age, Erynn Ballard has been recognized for her natural talent, dedication, hard work and motivation both in and out of the competition arena. This work ethic has been essential to maintaining her place as one of the top riders and trainers on the circuit. Erynn entered the show ring at the age of six under the guidance of her parents Sandi and Dave. Even at this young age, it was obvious she had an incredible natural talent for riding. Her ability to get on multiple types of unknown horses and win, established her as one of the top junior catch riders in the country.